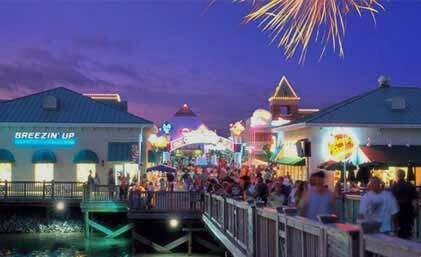 Myrtle Beach Vacation Rentals has many different ways for you to connect and interact with us. 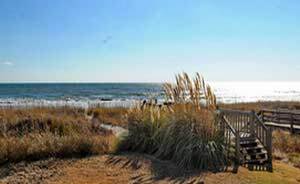 Get social with Myrtle Beach Vacation Rentals. We’ve expanded our social media coverage to include Facebook, Twitter, Pinterest, and Google+ as well as our blog and You Tube pages. Stay connected to all the current happenings in and around Myrtle Beach, check out some great videos on our You Tube page and stay up to date on the latest news, festivals and events on our blog. When you connect with us you’ll also be the first to receive special discounts and enter exclusive interactive contests only for our social media fans. We encourage you to share your beach memories, thoughts and photos with us. So go ahead today and like us, share us and recommend us to your family and friends. Staying connected with Myrtle Beach Vacation Rentals saves you money and helps you be better prepared for your family vacation.